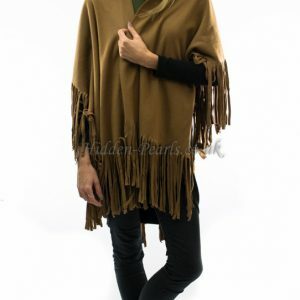 Wrap up your look with our collection of stunning ponchos, capes & wraps. 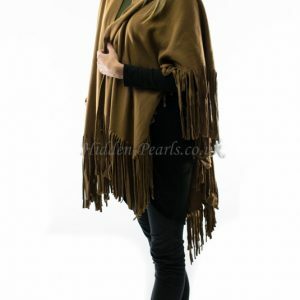 Sink into our warm capes & wraps to keep the chills away, alternatively give yourself an all-important extra layer before you head out the door. We have something to suit everyone!